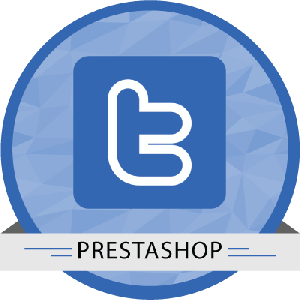 PrestaShop Social Network Modules that are compatible with latest versions, are present in Module Bazaar at affordable costs. The number of social network users around the world will rise from 1.47 billion in 2012 to 1.73 billion this year, an 18% increase. By 2017, the global social network audience will total 2.55 billion. A number of social media modules are developed and available in the Module Bazaar that allows you like, share, login, facepile and social share. 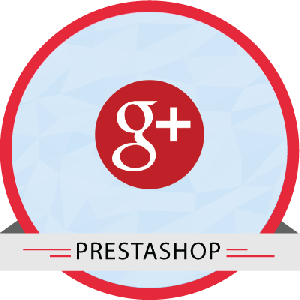 Various modules are available for separate social networks such as, Facebook, Twitter, Pinterest and many more. Your products and eager customers…How can you make the reach? 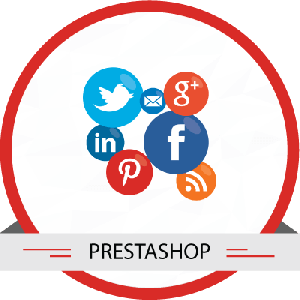 With the social networking modules integrated into your store, you can promote the name of your brand and business. 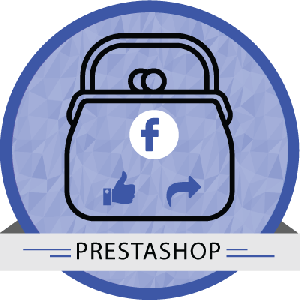 For instance, the Facebook Complete Pack module enables the customers of your website to connect with Facebook from your site itself. Connecting using Facebook login is also available. The customers can not only promote the products, but can also like and share the product pages. There are many more such modules in Module Bazaar that helps to boost the reputation of your e-store, attract new customers and retain the existing customers. 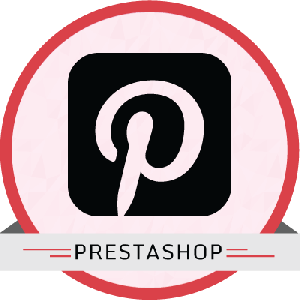 Robust module, it integrate popular social media icons to website to increase online presence.